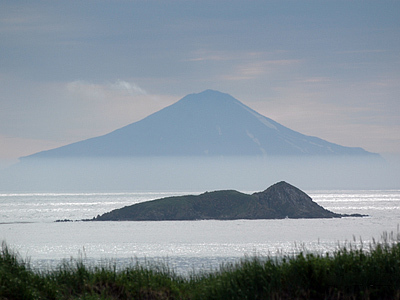 The upcoming visit of Russia's Regional Development Minister Viktor Basargin to the South Kuril Islands “evokes the deep regret” of Japan, which considers the archipelago its territory. 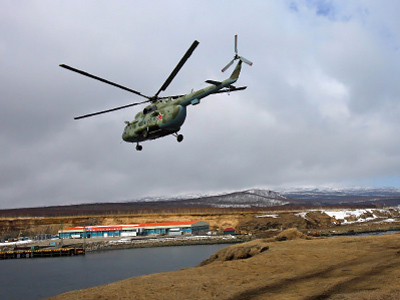 Viktor Basargin, accompanied by Sakhalin region governor Aleksandr Khoroshavin, will visit the Southern Kurils during his two-day working tour of the Sakhalin region. It is focused at improving living standards, which includes building new infrastructure and housing. Special attention will paid to underdeveloped transport communications in the region, which is an obstacle to its economic growth. The visit, carried out at the instruction of President Dmitry Medvedev, follows his recent trip to the Kuril Islands in November last year, which enraged Japan. 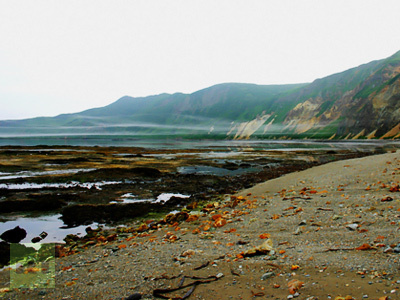 Medvedev have repeatedly urged Japan to “review its perception of Russia and Kurils” and called for strengthening economic partnership rather than continuing territorial dispute going back to WWII. “Nothing brings us closer than joint economic projects,” Medvedev said in a televised interview at the end of last year. Russia suggests creating a single economic zone and a free trade zone in the region, which would be beneficial for both sides. As for Japan’s territorial claims, Russia has been unequivocal on the issue. 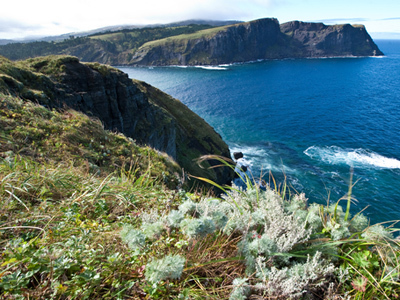 “All islands of the Kuril archipelago are Russian territory and we must do our best so that people live decently there,” Medvedev reiterated Moscow’s stance in December.